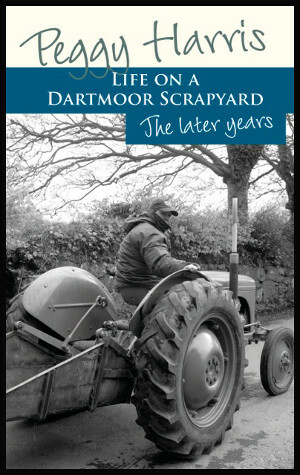 Peggy Harris's highly successful first book, Life on a Dartmoor Scrapyard: The Early Years tells the story of her life growing up near Chagford on the legendary Lettaford scrapyard owned by her father, Sam Harris. 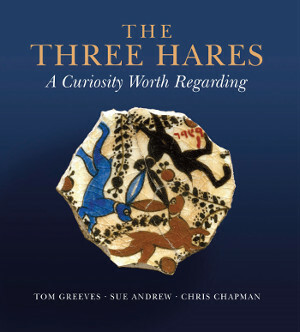 Sam - whose reputation spread far beyond the bounds of Dartmoor, and who is remembered with great affection - died in 1988, so it might be easy to think that's where the story ends. But nothing could be further from the truth. Sam may have gone; the scrapyard may be a mere shadow of its former self; but quite the opposite can be said of Peggy. Her latest book, illustrated with personal images and photographs by Chris Chapman, recalls Peggy's struggle to move on into adulthood and to make a life for herself and her daughter Clare in the face of great adversity. Some of what is here makes tough reading, but even during the darkest days Peggy's resilience and strength of character shine through.